West Ham put up a spirited performance in the second half against Chelsea which helped them to come back from a goal down to win 3-1. The Hammers were clearly the better team and outclassed Chelsea in every department. It eventually was a game of strategy wherein both the managers had contrasting outcomes. West Ham brought on Mohammed Diame who clearly made a difference to the midfield and was the main ingredient that was missing in the first half. On the other hand, Rafa Benitez added to his woes by taking off the in form Victor Moses and Eden Hazard which clearly affected their attack. West Ham will seek their second consecutive win on Sunday when they face a Liverpool team who have found some sort of consistency in their performances lately. On the other hand, Brendan Rodgers is facing a dilemma in attack as the in-form Luis Suarez will be forced to sit this match out due to a suspension. The Uruguayan star picked up his 5th yellow card of the season in the match against Southampton. Lucas Leiva will be looking forward to his second start after his injury spell. His comeback is the timely boost Liverpool needed, which increases their options in midfield. With the absence of Luis Suarez, and Fabio Borini also out with an injury, Joe Cole or Jonjo Shelvey might get the nod with Raheem Sterling in assistance. West Ham are going through a rough patch, having won only two of their last five matches, which includes a draw and two consecutive losses to Tottenham Hotspur and Manchester United. They have been too inconsistently consistent for their own good and have been unpredictable throughout the season so far. They have surprised one and all, that’s for sure. The injuries to their players have also affected their form a lot. Andy Carroll picked up an injury at a time when he was really looking to get back to his best, and with it it hampered his team’s options in attack. They have been the best side of all the promoted teams – 8th spot and 22 points in 15 games has been a turn around of sorts if you compare their situation to two seasons ago, when they were languishing in the drop zone. Liverpool on the other hand are going through a good run of form wherein they have scored 7 goals in the last few matches and have managed to keep 3 clean sheets, conceding only two goals. Brendan Rodgers is finally getting his players to perform. Liverpool currently sit in 11th position, just 2 points behind the Gunners. Credit should be given to Brendan Rodgers and his boys who have crawled their way up after being in the relegation zone at one time. Luis Suarez has been the inspiration and without his goals, it would have been really difficult for Liverpool to find their way to the top and even think of fighting for a place in the Europa League, let alone the Champions league. Jose Enrique came into the Liverpool squad to fill up the vacant left back spot, but couldn’t cement his place in the side. Brendan Rodgers, though, has a completely different perspective about his player and needs his attacking skills to be at the forefront. 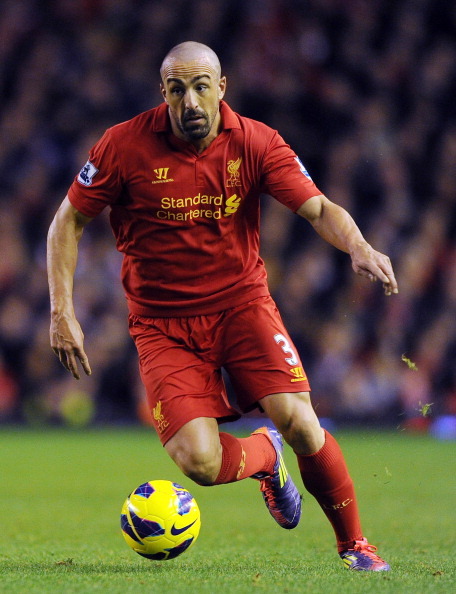 Jose Enrique has started few games on the left flank, leaving Stewart Downing to occupy the full back role. 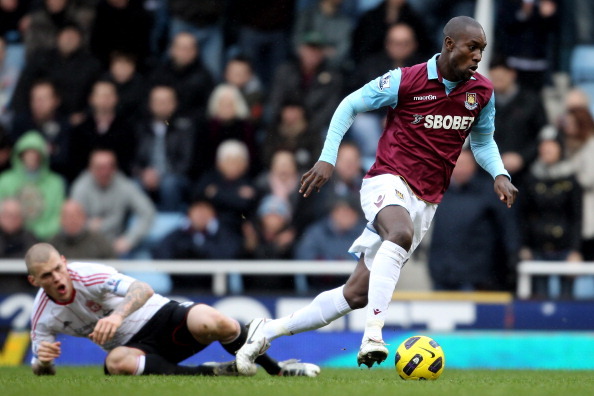 The Spaniard has been a force on the left flank and should give Guy Demel a hard time. 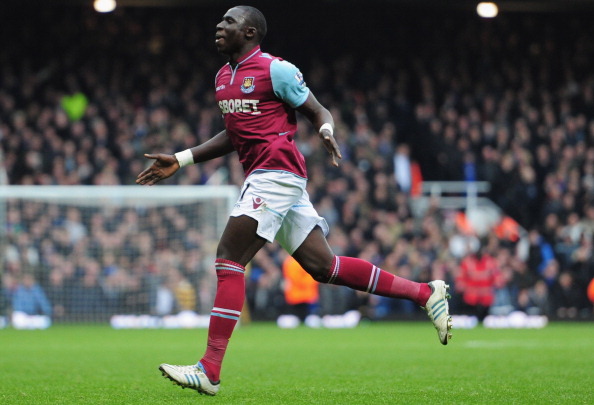 Mohammed Diame displayed an inspiring performance against Chelsea after coming on as a sub in the second half. The former Wigan midfielder has this flair about him which is only seen when he is in good form. A goal against the European Champions will give a much needed boost to his confidence. On the other hand, Lucas Leiva is still on the comeback trail after his 2nd start of the season against Southampton. His work rate and willingness to track back will be an asset to Liverpool. It will be an interesting battle between the two talented midfielders. West Ham United have an upper hand even before the game has started. With Luis Suarez missing from the line up and with the backing of their home fans, it should make it difficult for Liverpool to get a win. I don’t expect a goal-fest here.West Ham might edge this game with a goal scored.